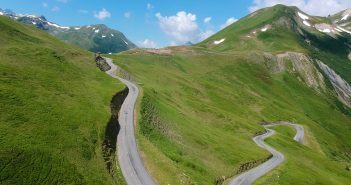 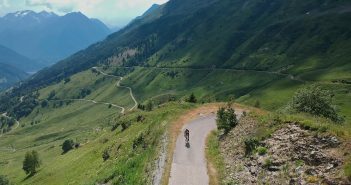 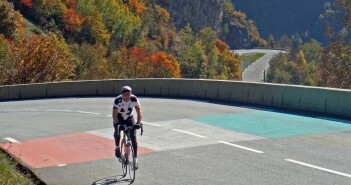 You are at:Home»Posts Tagged "oisans"
The snob in me enjoys the fact that during my last three visits to Bourg d’Oisans I have cycled something other than Alpe d’Huez. 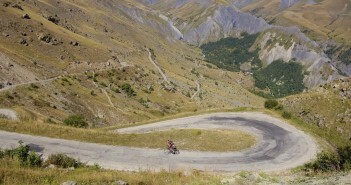 More seriously, this is a sign that there is lots of great cycling in the region. 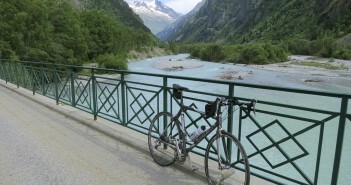 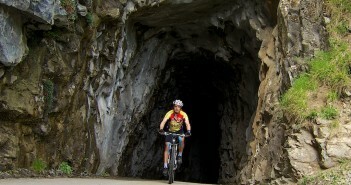 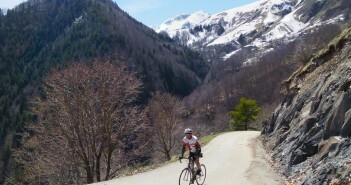 Are you visiting Bourg d’Oisans but searching for something quiet, scenic ….. and easier than Alpe d’Huez? 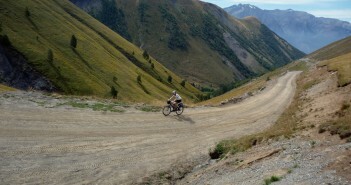 I had no idea of the plan, but I knew that we wouldn’t be doing something as standard as climbing Alpe d’Huez.